The new Visitor Center at Donner State Park, Truckee. The new Visitor Center at Donner Memorial State Park will open June 6, 2015. The new building, completed in 2013 will finally open its doors to the public with a special ribbon cutting and dedication ceremony. The event will take place from 11:00am to 2:00pm. Visitors will receive free parking and admission to the exhibits. The June 6 dedication ceremony marks the 97th anniversary of the original Pioneer Memorial Dedication. The new state of the art facility is equipped with innovative and engaging programs and exhibits. 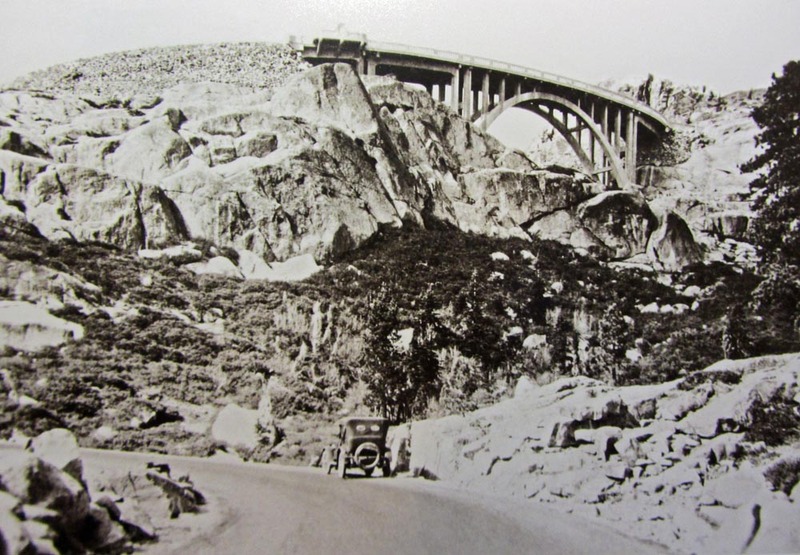 New exhibits will feature the “Emigrant Experience”, Land of the Washoe Indians, Chinese railroad construction, and early car traffic over Donner Pass. 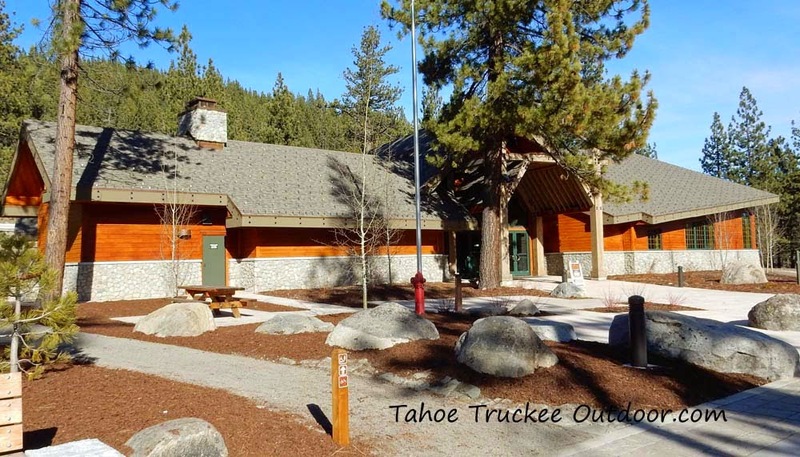 Marilyn Linkem, Sierra District Superintendent for California State Parks said, “This project has been in the works for more than 15 years, and to see it come to completion is truly inspiring. We would like to thank all the people involved in this effort, including our dedicated partners, volunteers, and staff. The center will be open seven days a week form 10:00am to 5:00pm except on Thanksgiving, Christmas and New Year’s Day. The old museum building will be used for archival storage, training, office space, and meeting room space. Old US 40 near the Rainbow Bridge, Donner Summit.